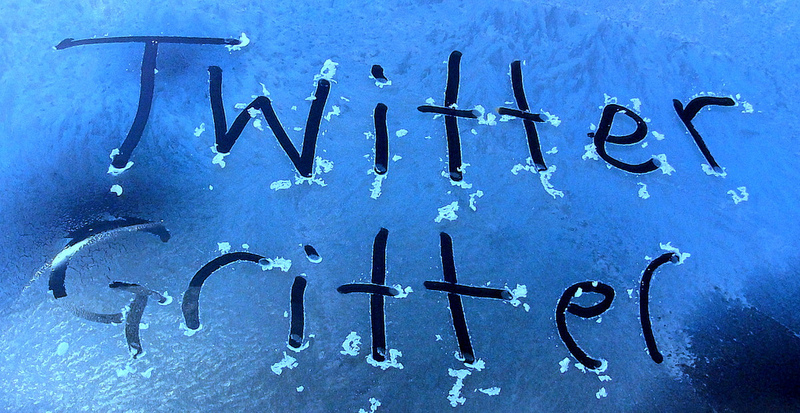 LOCAL GOV: So, we’ve got Twitter Gritter sorted, what’s next? You know you are in trouble when Kenny Dalglish tells you on Twitter your gritting efforts are rubbish. A couple of years ago that’s what the former Liverpool manager told Liverpool City Council in 140 characters. Chances are they’d already been out treating the roads but without regular updates nobody would have know. Looking out of the window in January 2013 as snow falls after 24-hours of snowmaggedon warnings it’s s different story. There’s real time updates on Twitter, Facebook and in some cases rolling blogs too like at Walsall Council and Norfolk Council. That’s great to see. It was a different case back in 2009 for local government when some leftfield councils – including Derbyshire, Walsall, Kirklees and others – boldly decided to use Twitter to tell people they were going out. I wrote about it here in early 2010. Things stepped up a gear in 2011 when the excellent Geoff Coleman came up with the idea of getting councils across the West Midlands to tweet grit alerts using the #wmgrit hashtag so people could see the state of things across the region. Taking a look at the stream in full effect this morning there’s messages of support being tweeted and a tweetreach stat that paints an impressive picture. Stourbridge Town center has been gritted by @dudleymbc with men n shuvel! well done! town centre snow free to walk around #stourbridgesnow— Dave Baker (@The_Grim_Weeder) January 18, 2013Of course, audience stats aren’t the be all and end all as we know but 134,000 people potentially seeing what is happening on the roads is quite powerful. Seeing a tweet or update land in your inbox or sail by helps. It saves people ringing up an engineer and asking for information and can even in passing can see that local government is doing stuff for them. That doesn’t mean sweetless and light has broken out. People still complain they didn’t get their street treated. Or have a pop because they didn’t see a gritter go by. But that’s just it. They’re not shouting into the void anymore and the council can hear and respond. But as much as I love the grit and winter disruption alerts I don’t think this is the last word. This should be a first word. But we should now be looking to see how else these real time alerts could work. The digital landscape has evolved since 2009. Much has changed. This stuff is no longer revolutionary. It’s mainstream and being taken seriously. The LGA and DCLG have this month signed off the localgov digital group to try and innovate and share best practice. That’s rather good. So after grit, what’s next? As dull as unexciting as it may sound, something around bin reminders delivered in the evening by email or Twitter or by another means would be a rather handy piece of communications.